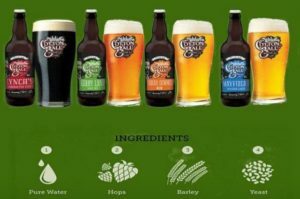 Craft Beers in Cork City | Cotton Ball Brewing Co.
bitterness exploding into a tangerine, mandarin aromatic delivery. 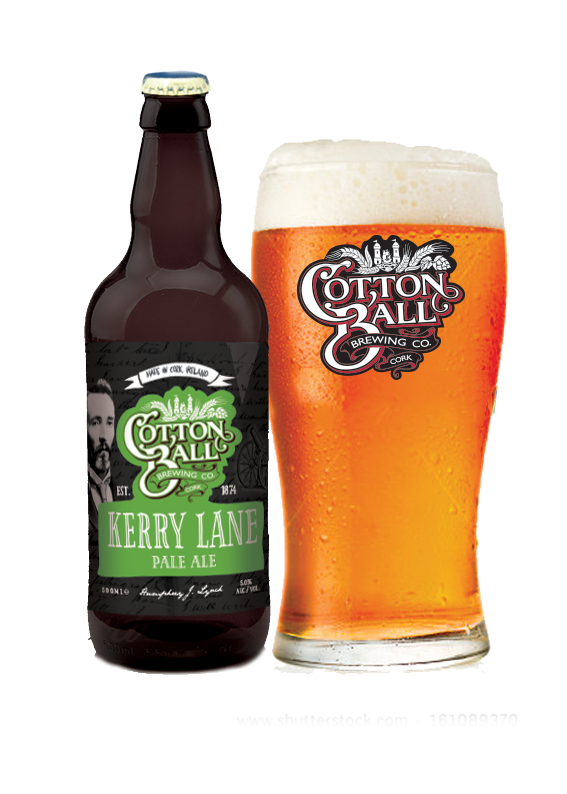 Like any Cork and Kerry marriage this pale ale is bitter sweet! Each pour throws a full-bodied, bitter sweet duel at your tastebuds. A classic aromaic hop flavour is acentuated by a late kettle hop addition. This is followed by warm maturation using both a traditional hop and one of the new hop breeds . The Classic brew to compliment party food.This inviting pilsner goes down smmothly with gourmet burgers, pizzas or wings. A perfect hit at BBQs a great choice for alfresco dining. 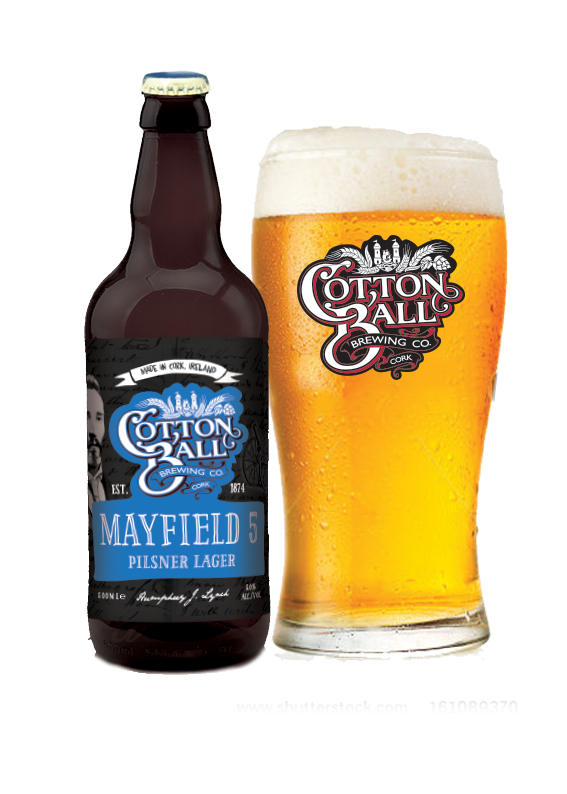 Our hybrid beer, this rare beauty captures the best of ale and lager. 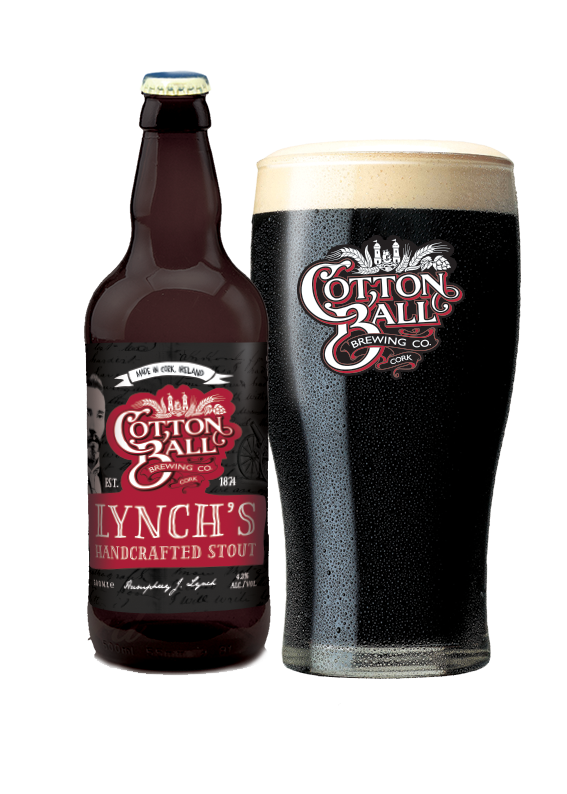 The finest Irish lager malt, crystal malt and ale yeast are the secret to her svelte body. 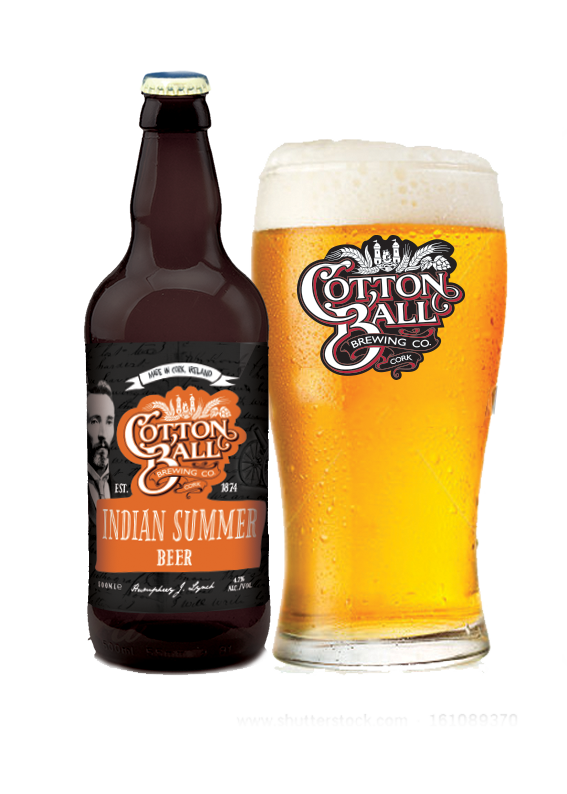 Delicately bittered using a unique combination of three new world hops, a citrus aroma gives Indian Summer the sweetest summer glow.